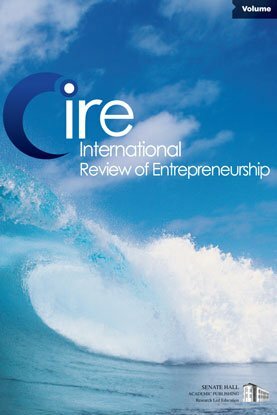 Using a unique database of survey respondents from three countries (Spain, Germany and Poland) on crowdfunding with financial returns (equity crowdfunding and peer-to-peer lending), this paper: (a) explores the profile of the average crowdfunding investor, (b) examines users’ perceptions of motivations and risks while investing via crowdfunding, and (c) evaluates the relative importance of risks and motivations in users’ decisions whether and how much to invest. Results show that there are clear differentiations between equity crowdfunding and p2p lending; the average profile of an equity crowdfunding investor is a young and highly educated male, but no clear demographic profile was found for the p2p lending investor. We also show that, compared to equity crowdfunding investors, p2p lenders care more about financial returns, and information is an important factor, while equity investors seem to be driven mainly by their excitement or interest in the project. Finally, equity crowdfunding investors who invest based on their interest/excitement, seem to invest relatively lower amounts of money when compared to investors seeking higher returns.